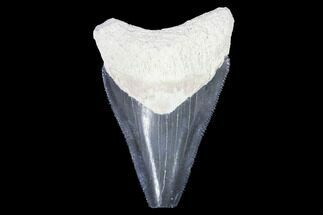 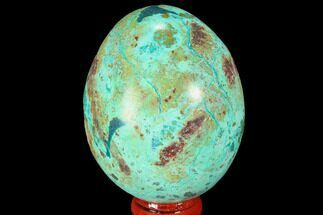 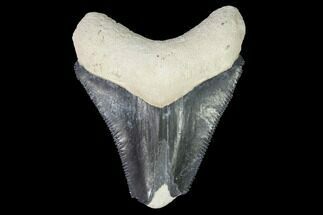 The Bone Valley Region of Central Florida is world renown for their beautifully colored Megalodon teeth. 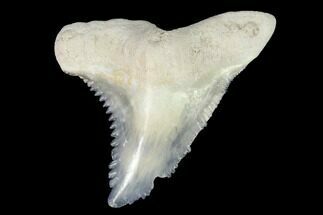 These highly collectable teeth are getting hard to come by as access to nearly all the mines and phosphate pits where they are found has been shut off. 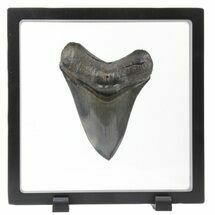 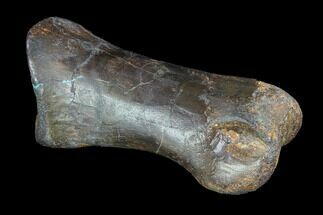 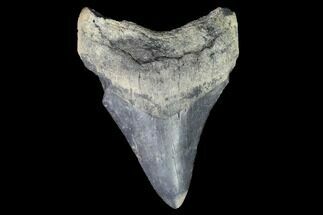 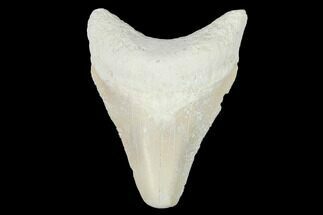 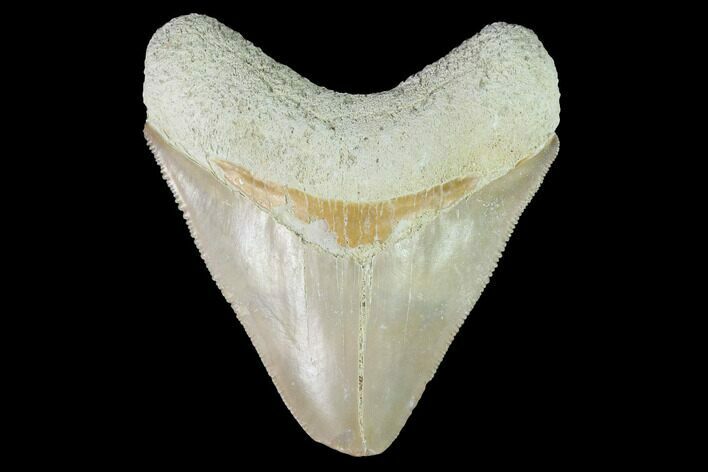 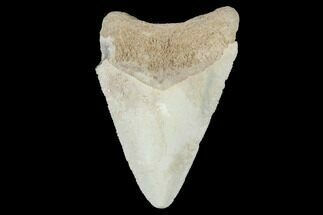 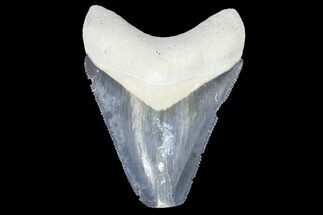 The teeth from this region are almost exclusively small teeth from juvenile sharks, leading to the hypothesis that it this region represented a nursery area for the Megalodon.